Informing on the Catholic Church requires some features that go beyond the classical procedures of “simple” journalism: its social outreach is inseparably bound to its spiritual nature and understanding that is the first step in a journalistic narrative that is faithful to reason and the identity of the institution. 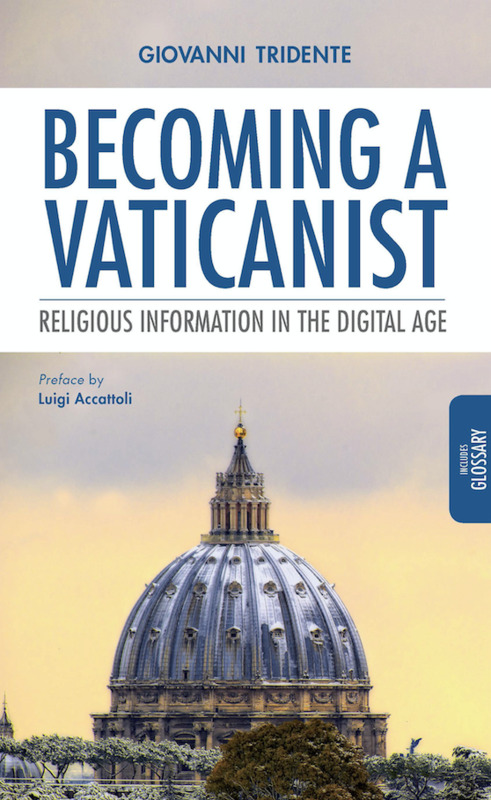 That premise leads the way to know and learn several other specificities, starting from the dynamic that characterizes the “production” of information on the Church’s part – which is linked to the original mandate of its founder – to the principles that it animates and the hierarchical structure it characterizes. Understanding this, one can move on to examine the channels from where materials are drawn to elaborate (sources, documentation), which is also very specific, without neglecting in this case the aspect of training and professional growth. Good corporate communications support will then make a difference. «In many years of vaticanism, I have also gained indirect advantages that bring about results beyond the balanced parameters. I have learned the art of discovering and narrating life stories, which is a way of loving mankind. I have been made aware of a strict work ethic and a citizenship, which is honored in the world of media even when it is not followed through. I have learned humility. I have become close to many men of God who have helped me to believe and remain human» (from the Preface by Luigi Accattoli).